You’re a people person. You’re good at explaining and making sense of things. You believe technical problems are made for solving. And finally, you want to be part of building the most exciting Digital Signage company the Nordics have ever seen. If this appeals to you the following 45 seconds of your life might be important. You see, we really want you to come work with us – a bunch of tech head geniuses who enjoy the benefit of become heroes, every single day. Of course, our sales staff does a tremendous job – but it’s the support crew that keeps the customer happy and loyal. We’re located in Borlänge where our daily coffee break sessions weave an neverending feel good tapestry. This is where we’re making ample space for You! 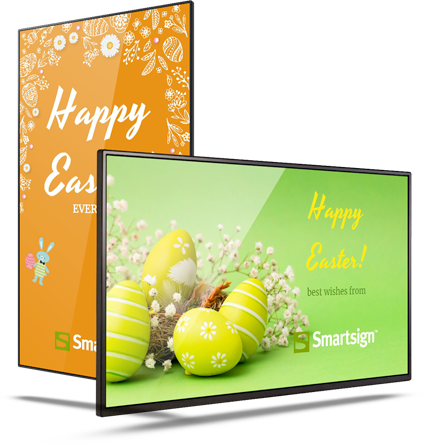 The positive trend continues for Smartsign. During this year’s third quarter the company increased sales by 58 percent compared to the third quarter in 2016.